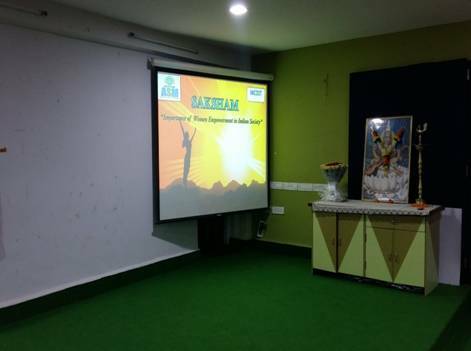 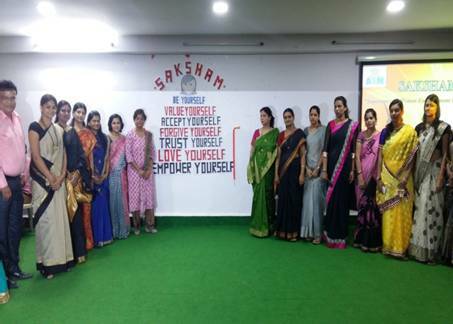 A forum named “Saksham” was formed at IMCOST and inaugurated by Dr.Rekha Mahadeshwar, Member of WDC of Mumbai University. 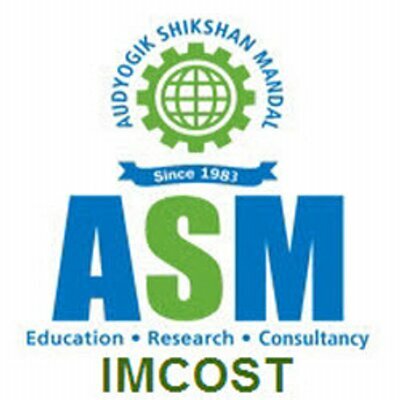 The objective of the forum is to empower Girl Students and Faculty at IMCOST. Chief Guest Dr.Rekha highlighted the importance of women empowerment in Indian society.